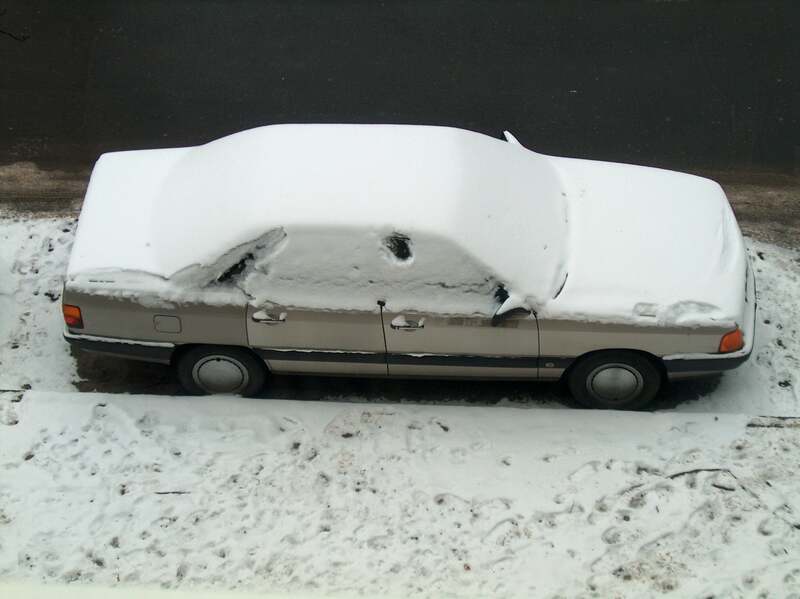 A cold weather places a lot of risks on your car. A drop of temperature can affect the quality of the vehicle’s parts and might be the primary reason for serious accidents. This is why, car owners have to be wary on the potential dangers that their vehicle might bring on winter season. To give you a hint, here are some of the vehicle parts that will be affected on a cold temperature, provided with tips to keep it functional.